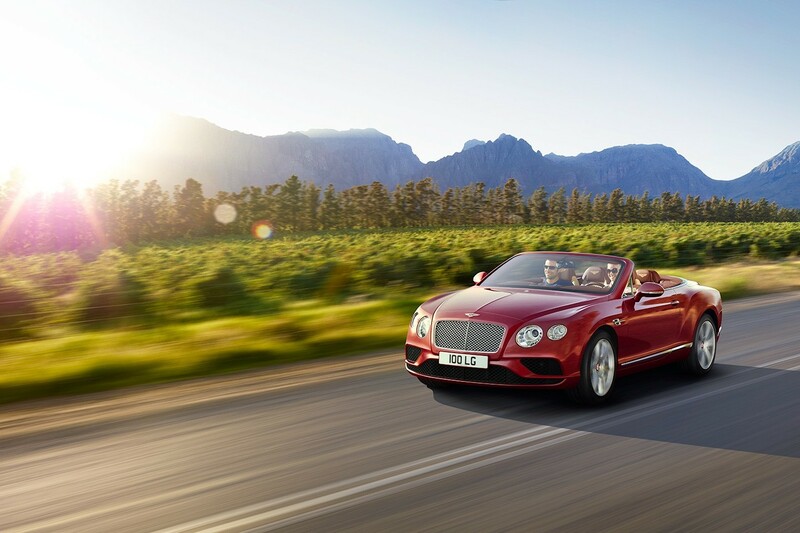 The ultimate Bentley aesthetic is contrast with a natural organic environment to create a contrast of luxury. 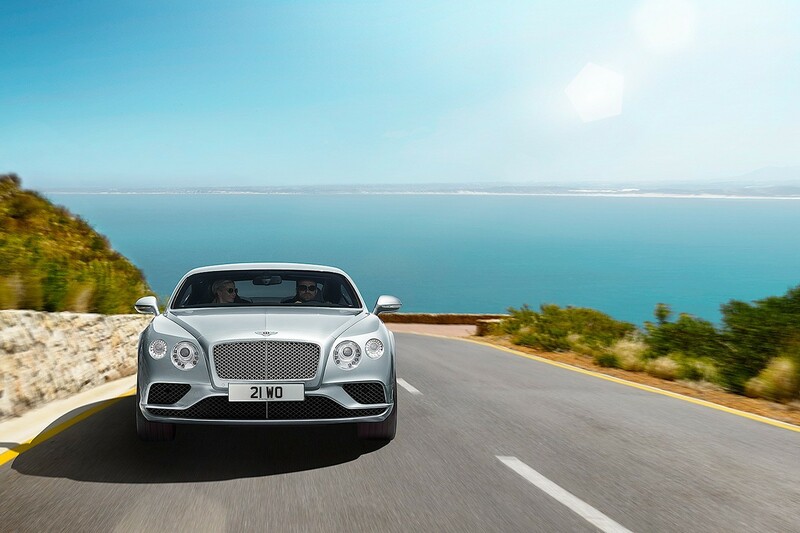 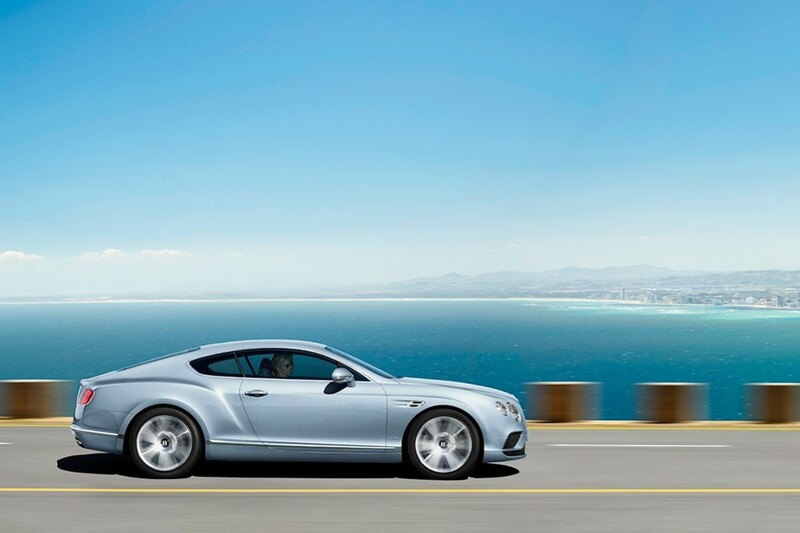 Emphasise the luxury aspects of the new Bentley whilst revealing it’s extreme drivability. 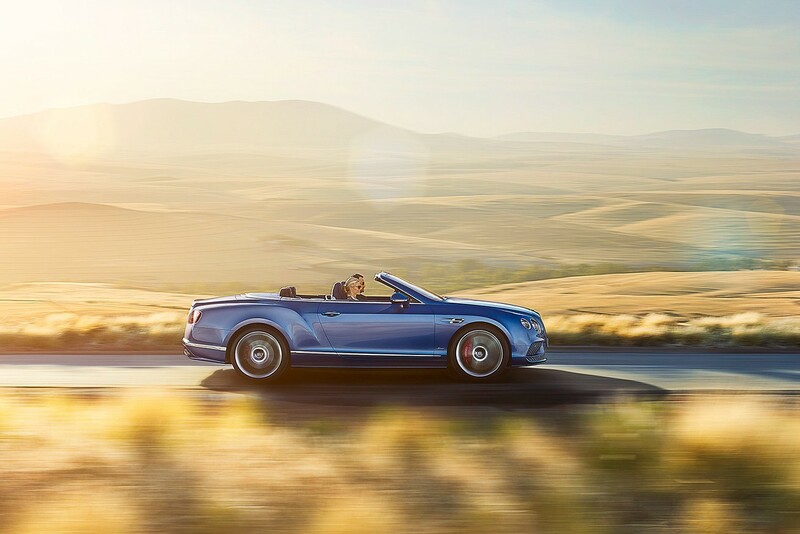 Close up details of the car are contrasted with classic driving shots and contrasting equestrian imagery suggesting a sense of freedom and passion. 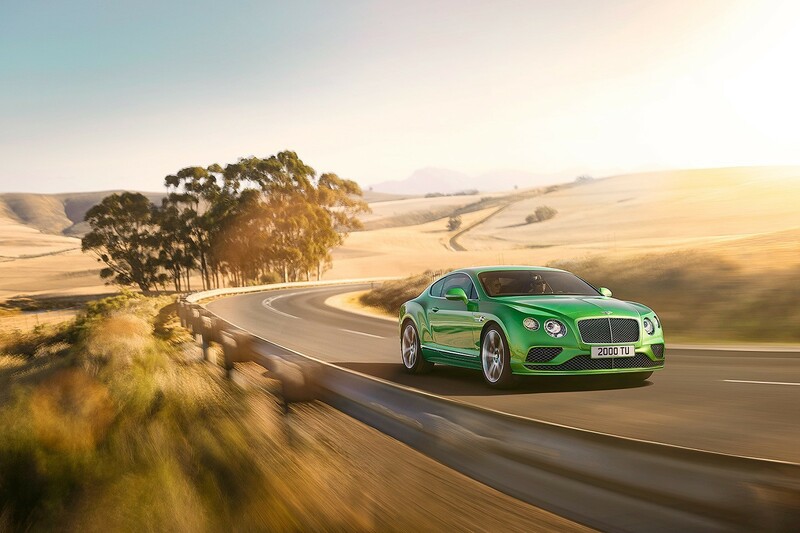 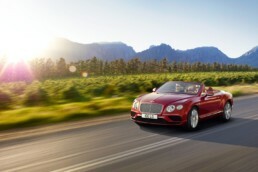 The GT launched to record sales, supported by this campaign that ran on Bentley social channels for 3 months.